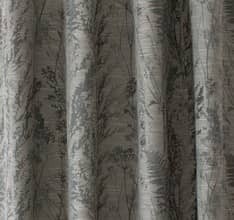 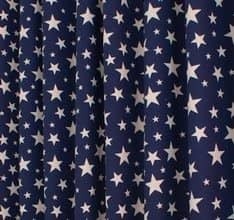 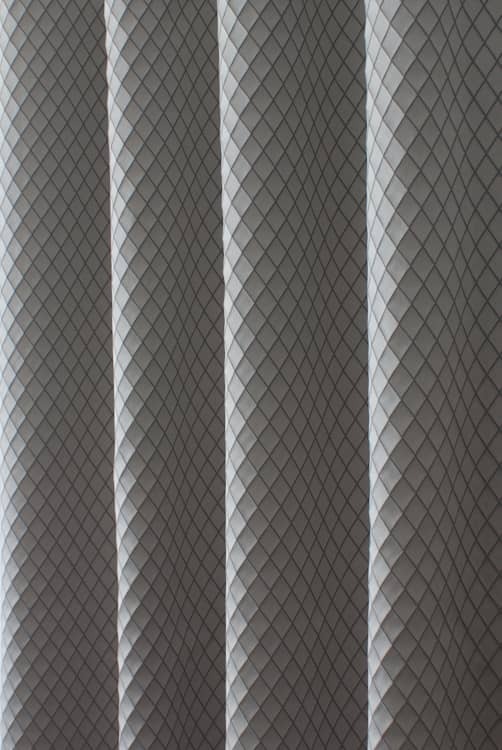 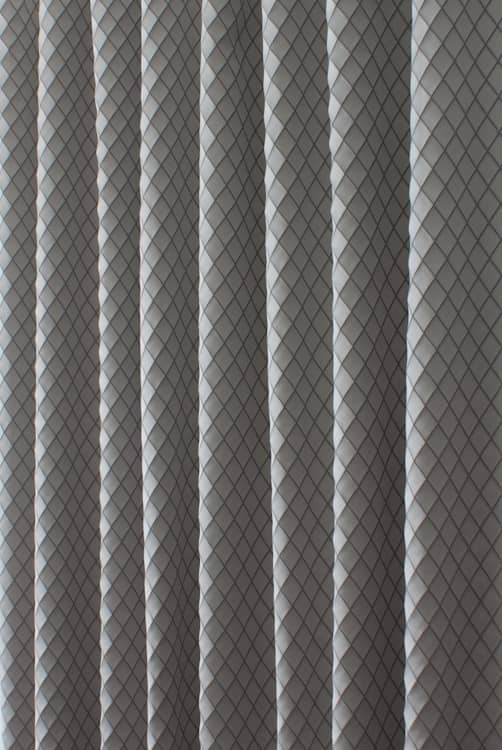 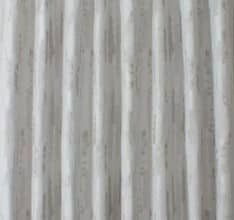 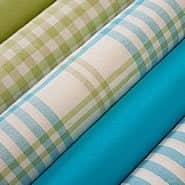 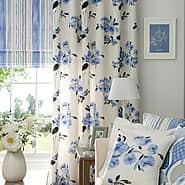 Diamond is an opulent classically styled fabric. 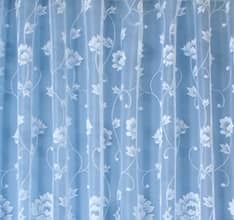 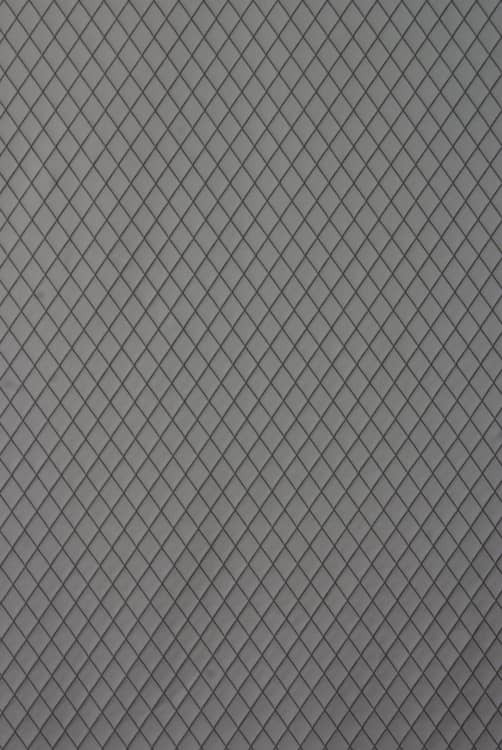 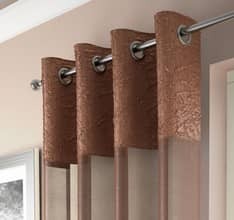 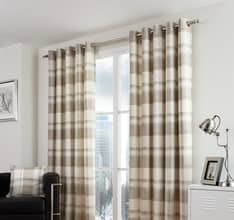 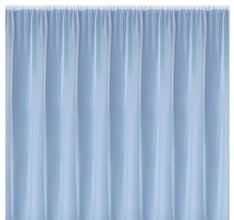 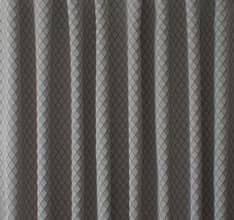 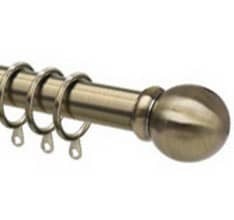 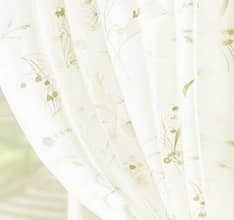 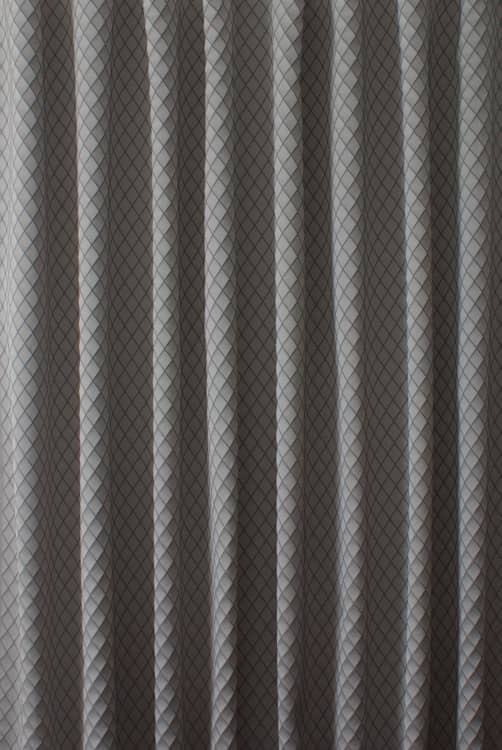 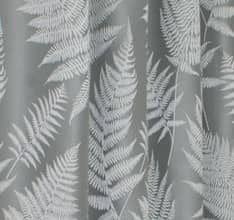 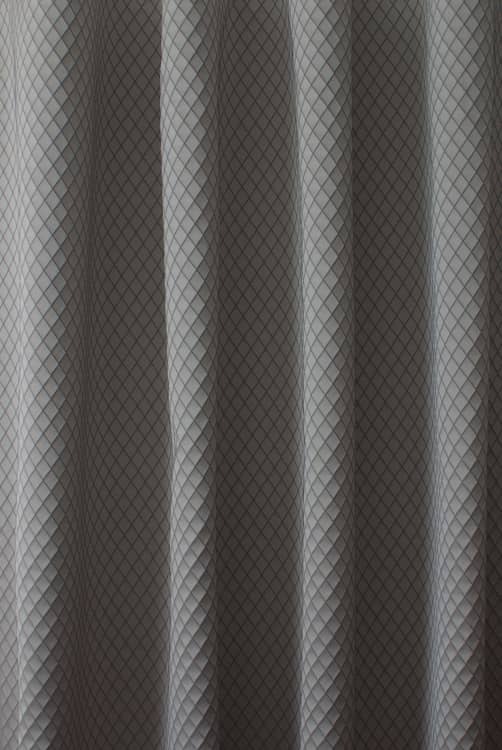 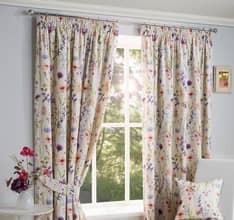 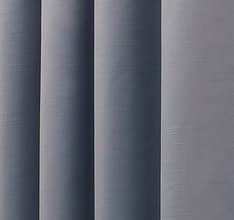 A rich, satin cloth featuring a woven lattice pattern, this cloth will make elegant drapes. 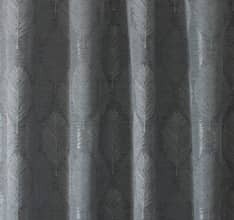 Part of the Alchemy Collection, this fabric co-ordinates with Shimmer, Garland and Burnish.